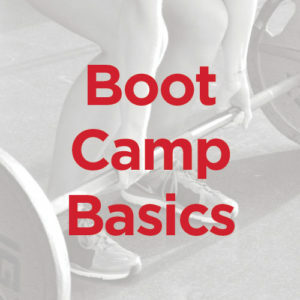 Tired of the same routine or need a jump-start to your fitness? This class is for you. You will work, sweat, and develop strength and endurance; best of all, you will burn calories like crazy while having fun!